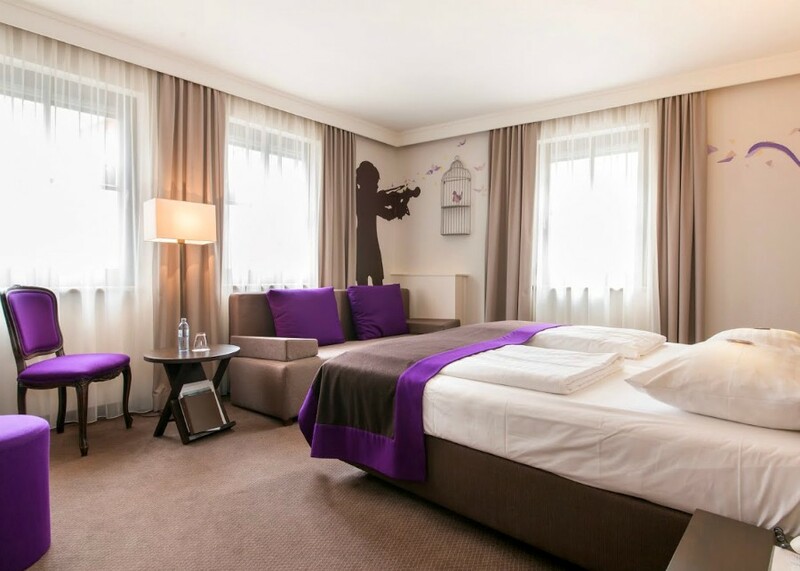 The Hotel offers a 24 hour reception, bar and lounge area, lifts to all floors and modern breakfast room. Car parking is available subject to availability at EURO 12 / day. Free WiFi throughout. 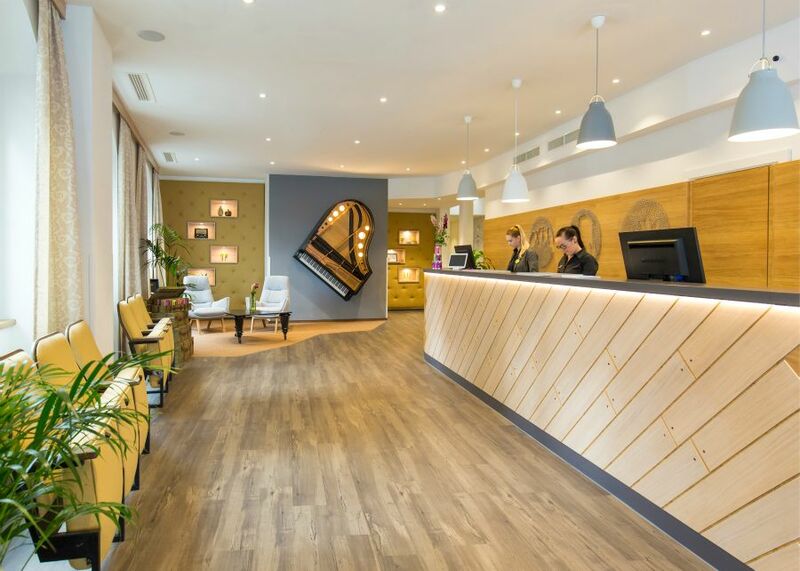 The Hotel Der Salzburgerhof is located to the north of the city centre close to the main train station and around 15 minutes walk to the centre (Mirabell Gardens 15 minutes, Mozart's Birth House 25 minutes). 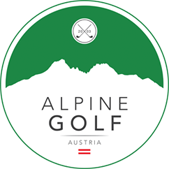 Salzburg airport is around 5 kilometres and the Hotel enjoys easy access from the motorway north of Salzburg. Buses also make the short hop in to the city centre. All rooms are ensuite with flatscreen cable TV, telephone, WiFi, safe, minibar, Nespresso coffee machine, tea facilities and hairdryer. Accommodation is offered on a bed and breakfast basis. Breakfast is served buffet-style and is extensive including hot and cold dishes. 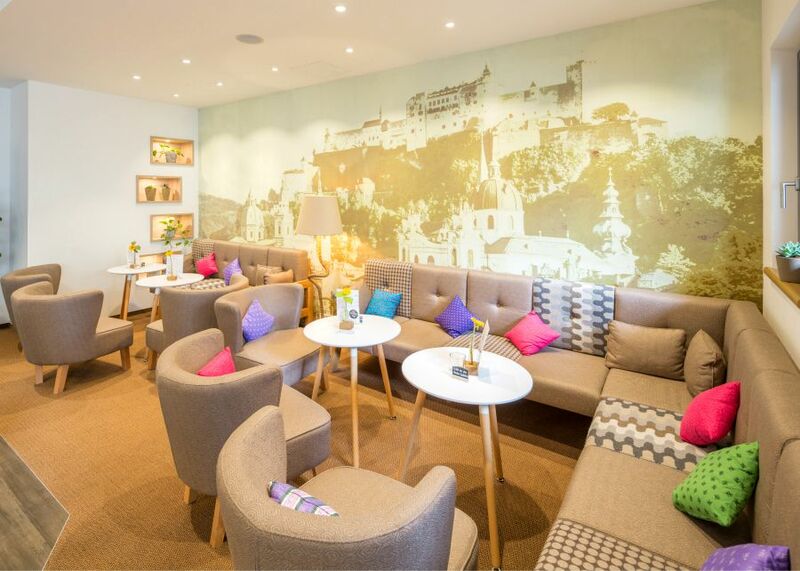 The bar offers bar snacks throughout the day and Salzburg offers a huge choice of dining options. 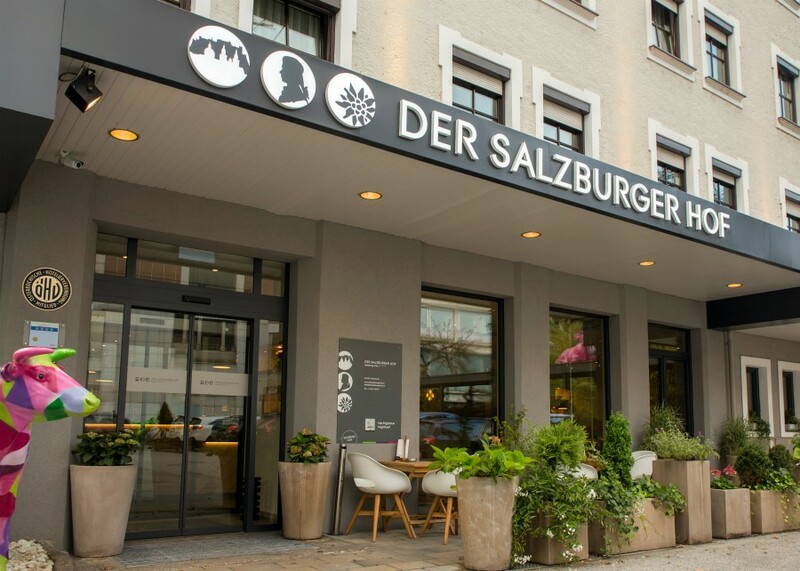 Easily accessible by car from the north of the city, the Hotel Der Salzburgerhof is a stylish City Hotel and offers a great breakfast spread to kick off your day.